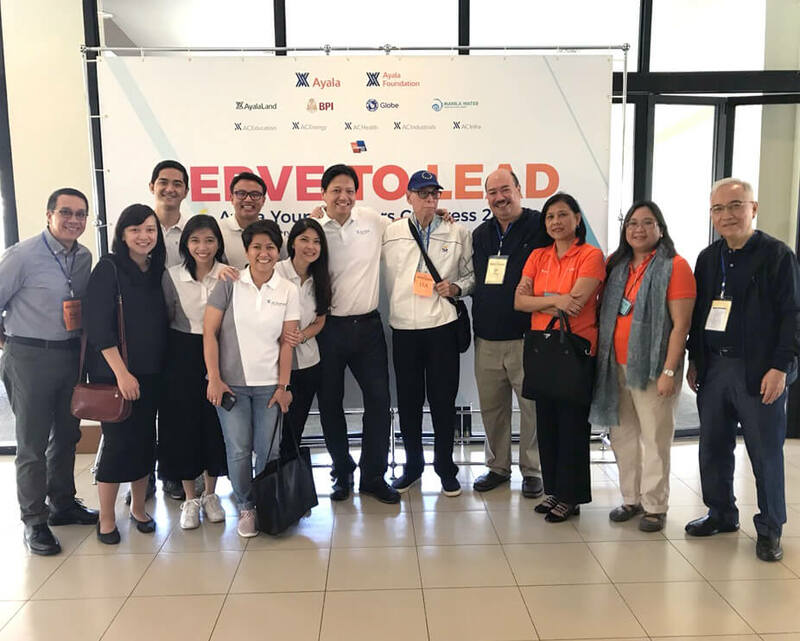 February 21, 2018 – As a manifestation of the company’s support to youth leadership development, AC Energy employees participated in the 2018 Ayala Young Leaders Congress (AYLC) held in Malvar Batangas. The officers, led by AC Energy President and CEO Eric Francia, sat down with the delegates to listen to their stories and challenges, and shared their insights about servant leadership and nation-building. Addressing this year’s batch is Ombudsman Conchita Carpio-Morales. AYLC, the flagship youth leadership program of the Ayala group of companies, is an annual leadership summit for promising student leaders coming from the different colleges and universities in the country.